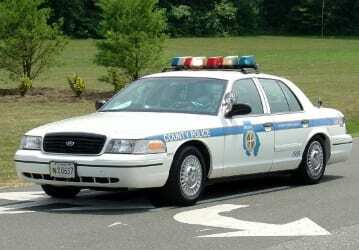 Baltimore County Police have identified the man that died in a vehicle fire in Parkville/Hillendale earlier this month. At just after 1:30 p.m. on November 10, emergency personnel responded to a shopping center in the 2300 block of Cleanleigh Drive, 21234, for a vehicle fire. When officers arrived on the scene, they found a 2004 Dodge Caravan on fire. After Fire Department personal put the vehicle fire out, the body of 73-year-old Lewis Purvin Courts, of Baltimore, was found inside. Baltimore County Police Fire Investigators are continuing to investigate the fire. Criminal activity is not suspected.